Mop It Like Its Hot is a cleaning company that formed in 2010, and has continued serving London & Greater London with its premier regular cleaning services. We are devoted to our job, that is to deliver a cleaning service that will go beyond your expectations. 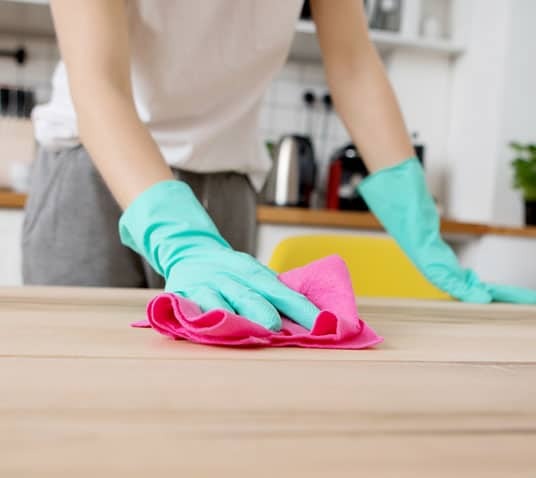 Looking past our gifted and technical skills when it comes to cleaning, you can rest assured you can put your trust in us when it comes to cleaning your residence or commercial area. It goes without saying that all of our employees are CRB checked, however over the years, we have adopted a particular screening process that allows us to filter from the very best. All of our cleaners not only love to ensure that your house or office is sparkly, but do so working diligently and efficiently. We have put together a check list so to speak, that addresses the best way to clean within a particular environment. Adhering to this check list ensures that our cleaners waste no time and deliver you a service that is second to none. We are always welcome to feedback and should you ever take on our services and leave with a smile, be sure to drop us a testimonial, we’d much appreciate it. If you have read this far, then you are hopefully very serious about taking up our cleaning services, in which case click here.